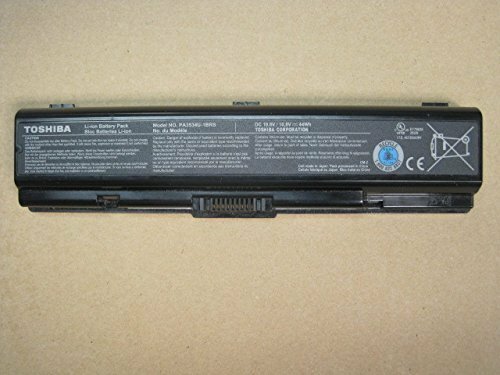 For sale is a Brand New Li-ion 6 Cell Battery 10.8V 44Wh for Toshiba Satellite A205-S5871 Series 15.4 inches notebook computer. Note: Kindly Please make sure the item that you will purchase fits the brand , model , part number like our description and our picture is actual item. Any question will be answered within 24 hours.